High Performance Siding has evolved over the years to provide homeowners a stronger and maintenance free custom look. 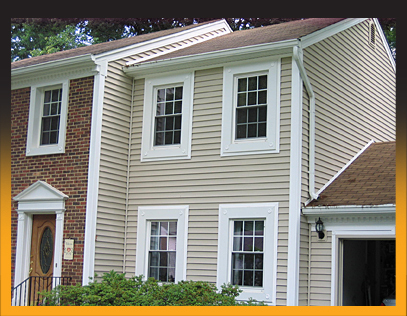 Siding practically eliminates maintenance including painting giving your home a face-lift. 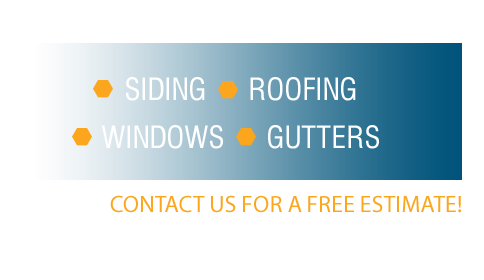 EastSide offers warranties on both materials and labor.